Oby Ezekwesili, presidential candidate of the Allied Congress Party of Nigeria (ACPN), kicked off her campaign on Sunday, saying she is the “best man for the job”. Ezekwesili insisted that none of those aspiring to the highest office in the land is better than her. 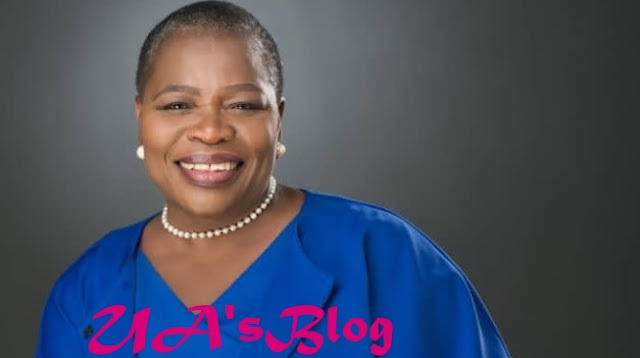 Aisha Yesufu, director of special projects for the campaign organisation, said Ezekwesili would deliver Nigerians from economic strangulation and fight for the masses.